Lounging in the Library | Bookworms | Kids VT - small people, big ideas! Does your family have a checklist of places you like to visit when school's out? A favorite beach? A beloved creemee stand? If it's not on your agenda already, consider adding your local library. Summer is a great time for families who don't regularly visit their library to stop in and see what it has to offer, said Vermont Department of Libraries' youth services consultant Cass Mabbott. "Young parents sometimes think, My child is not well-behaved enough to come here. But the library is a welcoming place." In addition to providing books and a range of educational and enrichment programs, Mabbott said, libraries are comfortable places to hang out, play board or computer games, learn about family resources, and meet other parents. 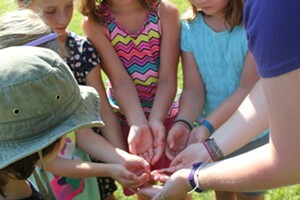 Most of Vermont's 183 public libraries offer a slate of special activities as part of the Collaborative Summer Library Program. The nonprofit group, founded by 10 Minnesota libraries in 1987, provides an annual theme, artwork and detailed programming suggestions to get kids jazzed about literacy. This year's theme — Libraries Rock! — challenges librarians to incorporate subjects ranging from music to geology. In addition to story times for younger children, libraries offer book groups for independent readers, Lego and chess clubs, and hands-on arts and crafts activities from tie-dyeing to making simple musical instruments. While kids are on summer break, many libraries also schedule magicians, musicians and other performers to present enriching shows. On tap at various Vermont libraries this summer are singer-songwriter Jon Gailmor, innovative animator Meredith Holch, storyteller Simon Brooks, and music and storytelling duo the Swing Peepers. 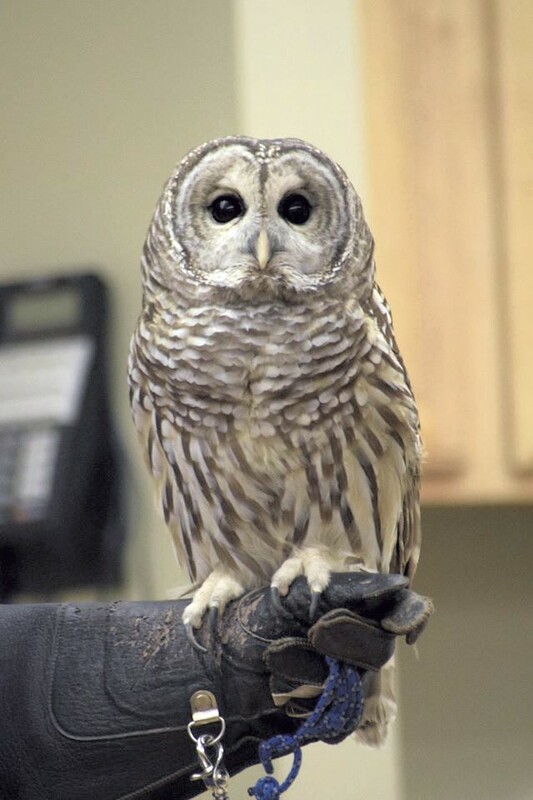 The Vermont Institute of Natural Science (VINS) will bring its rescued birds to multiple libraries across the state as part of its summer program, "Screech and Hoot: the Science of Bird Communication." The presentation, geared to ages 4 and up, features stories and facts about avian language, with plenty of time for questions from curious kids. Backpack Theatre, a traveling troupe of 23 teen thespians led by Sheldon-based Rina Choiniere and Ernie Hemingway, has been enlivening literature for 24 years by acting out classic children's tales. This summer, the group will engage library audiences with productions of "The Princess and the Pea" and "Country Mouse, City Mouse." Winooski's Saragail Benjamin will make the rounds to nearly 30 Vermont libraries in the coming months. Benjamin, a master drummer and published author, combines group drumming and storytelling, and provides instruments for all attendees. 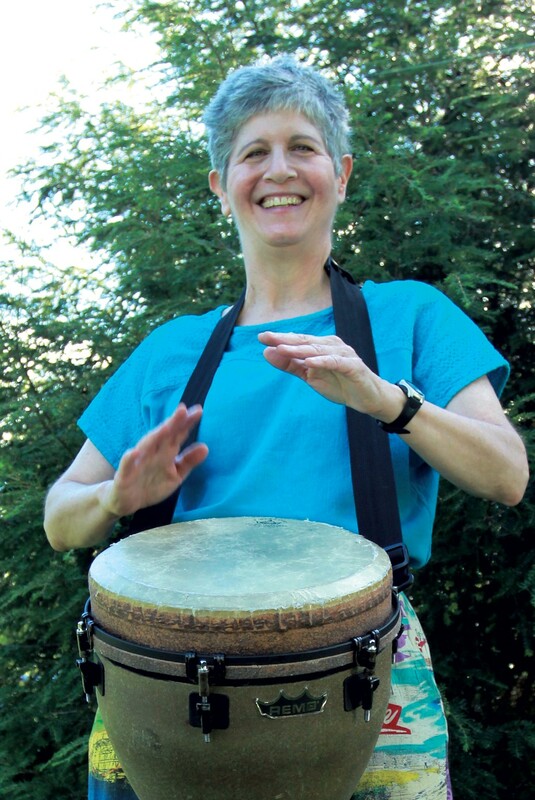 "Put a drum in anyone's hands, and they're 5 years old," she told Kids VT. At its heart, Benjamin said, her program taps into participants' creativity and joy — "something we can certainly use a little more of in the world today."